TORX was started shortly after the owner retired out of the Army. He had a dream of continuing his mechanic trade in the civilian world and made it happen. By 2015 he opened two shops in Clarksville, TORX Custom Auto and TORX Fleet Maintenance. 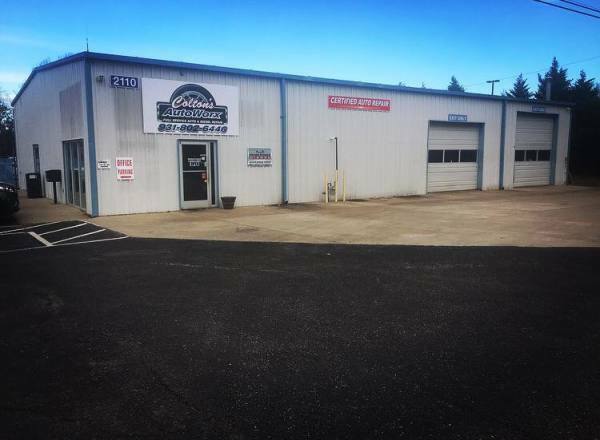 The Business specializes in custom work such as instaling lift, leveling, and lowering kits, wheels and tires, lightbars, diesel preformance, and much much more. 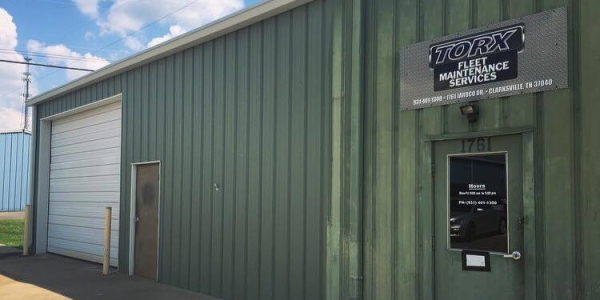 In 2016 TORX on 2nd St was relocated to it's current location which is now on Wilma Rudolph, adding to the business he also started Colton's Autoworx which has become the maintanance side of the company, covering all jobs from oil changes to regular vehicle upkeep. 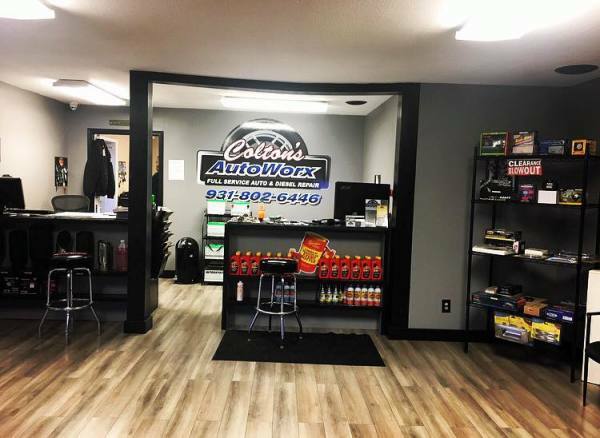 With both TORX Custom Auto and Colton's Autoworx all under one roof it has made everything easier to get the job done right and faster than ever! TORX strives for perfection and to take care of every client who walks through our door by offering amazing service and unbeatable prices. Our goal is to make your vision happen and work with you to get there. We are a one stop shop for all your auto needs. 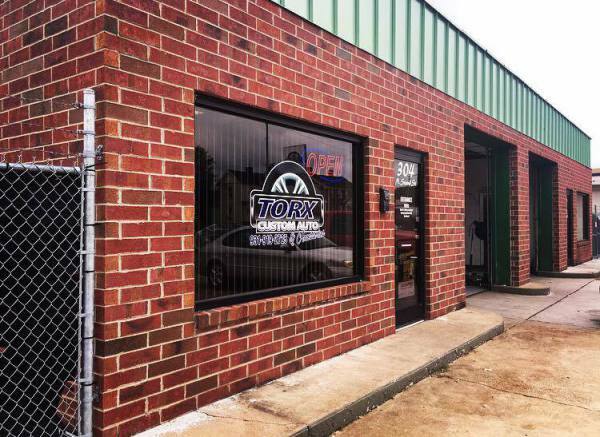 TORX Custom Auto was located in the downtown and APSU area. This started as our main shop. Our Fleet Maintanence location was where we worked on all our bigger jobs and diesel maintanence.